With the the start of summer and Christmas around the corner, it’s time to for our famous Plum Pudding to return. We have combined traditional plum pudding with organic milk and spices to bring you our signature ice cream. Voted Australia’s Best Gelato by industry judges at the Diary Industry Association of Australia Competition, it’s always a hit! In stock at all Melbourne shops this week until Christmas. Available in cups, cones, 500ml, 750ml and 1.5L dinner party tins. Yes, it’s here. 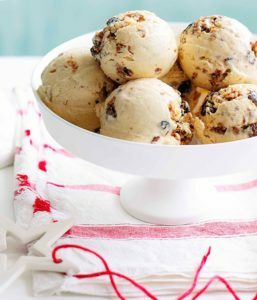 Our famous Plum Pudding Ice-Cream is in stock. Ideal for the hot Australian summer Christmas, it’s always a hit. 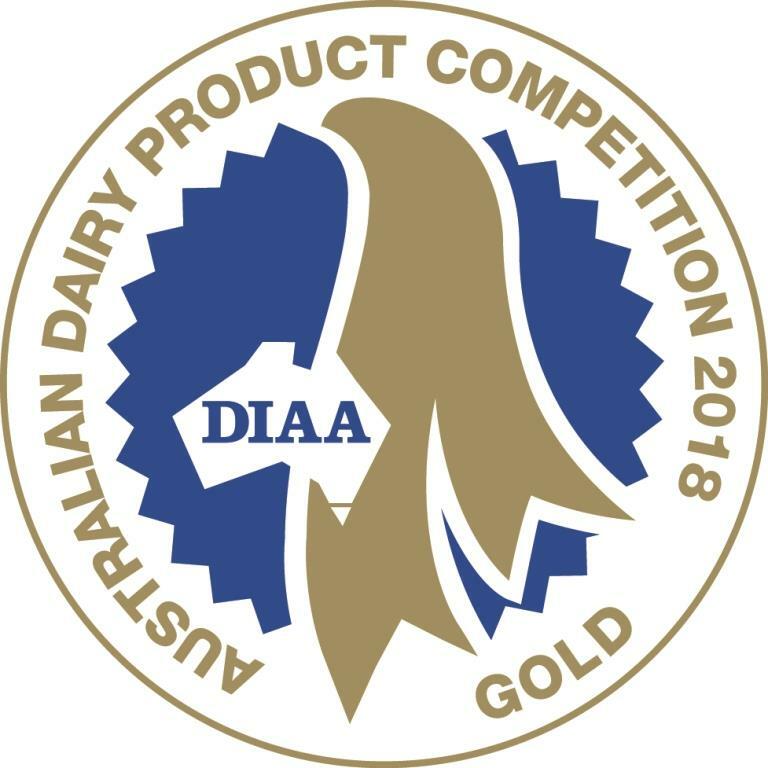 So good in fact, it was voted Australia’s Best Gelato by industry judges at the Diary Industry Association of Australia Competition. Made to our signature recipe, it will be in all Melbourne stalls this week until Christmas. Legendary around the world, Black Forest Cake epitomises Germany’s love for indulgence. We have combined our smooth rich chocolate ice-cream with sour cherries, roasted nuts and Kirsh to make a decadent dream-come-true for all dessert lovers. Our Go Bananas! 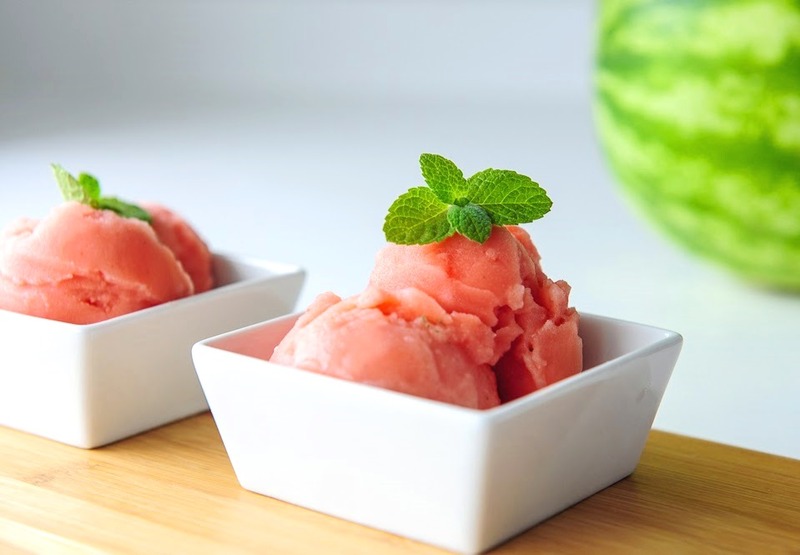 sorbet is 100% fat-free and 100% dairy-free making it a quintessential summer treat. It is suitable for vegans and coeliacs too.